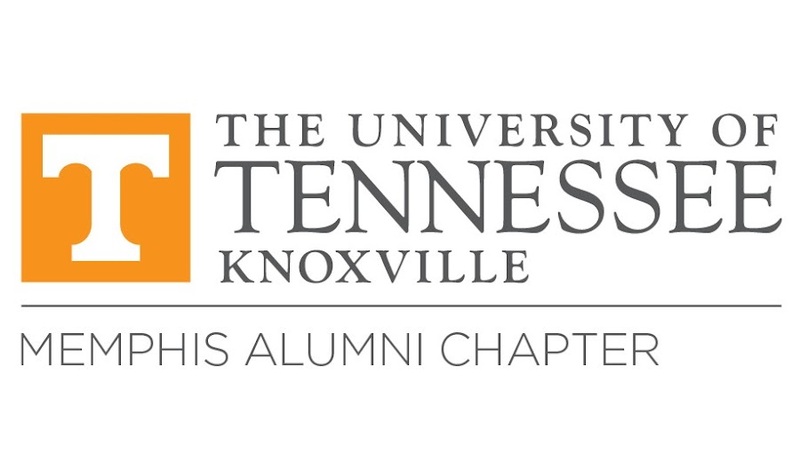 Join the Memphis Region UT Knoxville Alumni Chapter Board to watch the Tennessee Vols take on the Missouri Tigers. Come out to meet the 2018 UTK Memphis Alumni board and hear about all the events planned for 2018 before the Vols take on Mizzou at 8 pm. Guests can purchase food and beverages from the menu.